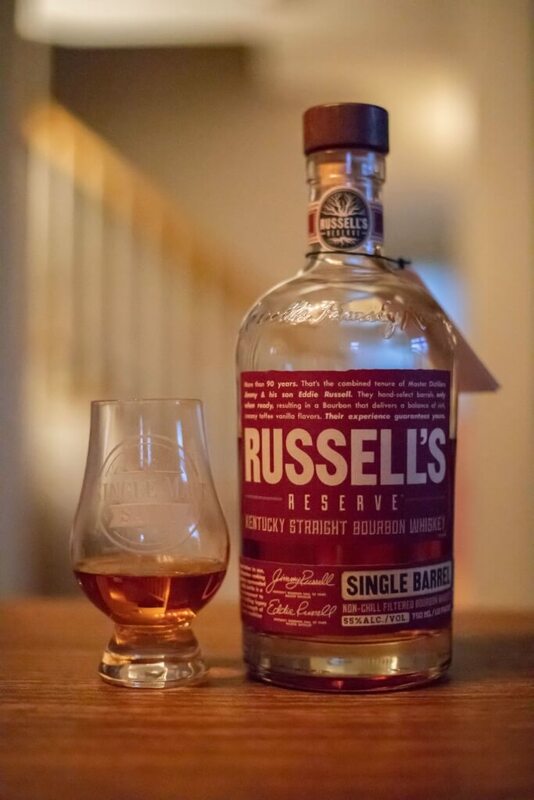 Russell’s Reserve picks have gotten pretty popular in recent years and for good reason. Wild Turkey really has a knack for producing very different flavor profiles depending on the rickhouse and the floor within that rickhouse. This allows for a wide range of single barrel flavors despite Wild Turkey using a single bourbon recipe. Pretty crazy. Because of Wild Turkey’s relatively low barrel entry proof of 115, there is less water required to bring these single barrels down to the standard 110 bottling proof. That means less flavor is lost at bottling time. This bottle comes from the 5th floor of Rickhouse D and was selected by Super Buy Rite of Williamstown, NJ. Upper floors typically produce an earthier and higher proofed final product as more moisture escapes the barrel at higher temperatures. I gave this bottle a few months to open up before doing a proper review. how did it turn out? Let’s find out! Overall Thoughts A nice, full-flavored Turkey that’s full of complexity with some nice spice and fruit. This is the kind of bottle I reach for when I have visitors who want to try good bourbon.